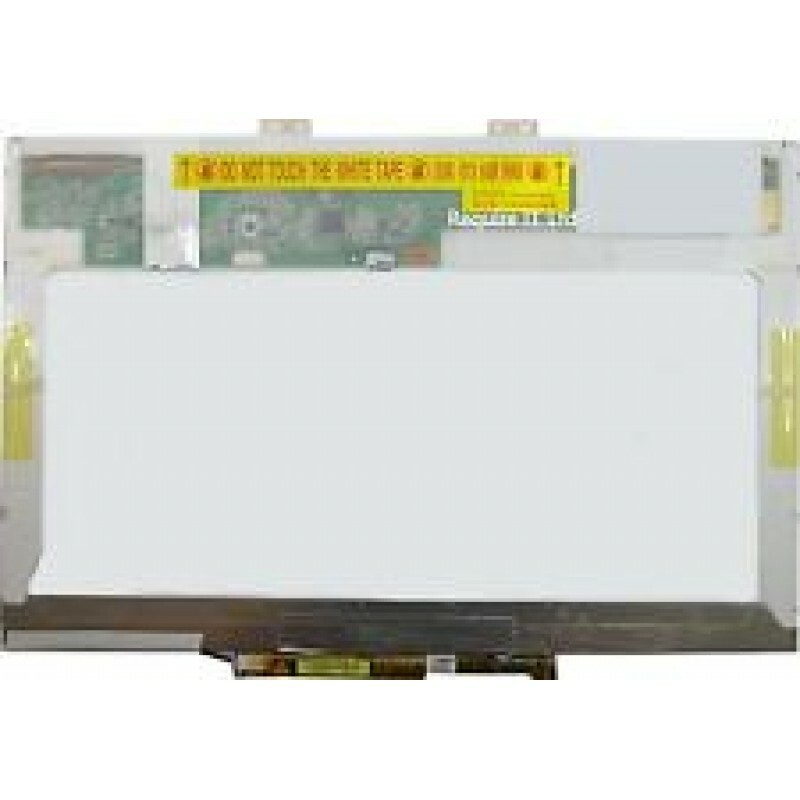 Compatible Screens: B140XTN02.3, B140XW02 V1, B140XW03, B140XW03 V0 LP140WH2 LTN140AT08, .. Compatible Screens: B140RTN02.1 B140RTN03.1 B140RTN03.2 B140RW02 V1 LP140WD2 (TL)(D2) LP140WD2 (TL)(G1) L.. Compatible Screens: B133EW04 V0, B133EW04 V1, B133EW04 V3, B133EW04 V4 B133EW07 V0, B133EW07 V1, B133EW07 V2, .. Compatible Screens: B154EW02, B154EW08 CLAA154WB03A LP154W01 (TL)(F2), LP154W01 (TL)(F3) LP154WA01 LP154WX4..